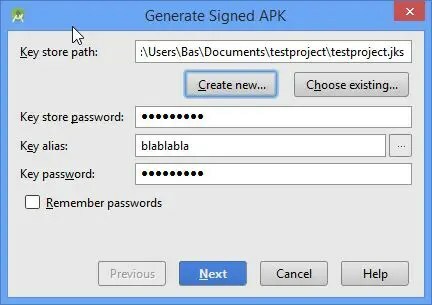 Don’t use an app generator! We could use an app generator yes, but don’t you want to create your own app and earn the revenue yourself? Appsgeyser is one of the best, I got to give you that. Yet it isn’t that hard to create your own website app! I created my own app with Appsgeyser. The problem was that they want some of the revenue & also had their own menu in my app. I don’t blame them for that of course, that’s how they get their money. Anyway, I did some researching since I really wanted an app. I found out I couldn’t create an Iphone app on a windows device. But with the Android Studio it was actually easier to create an ‘In-browser app’ to go to your Blog then I thought it would be. This tutorial is for Android Apps only. Before we start we going to need a few things. 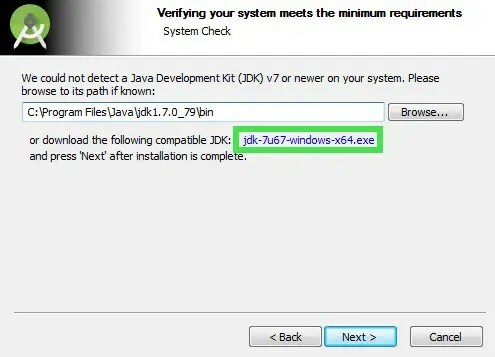 Java Development kit | Installing Android Studio will give you the right link to the JDK. 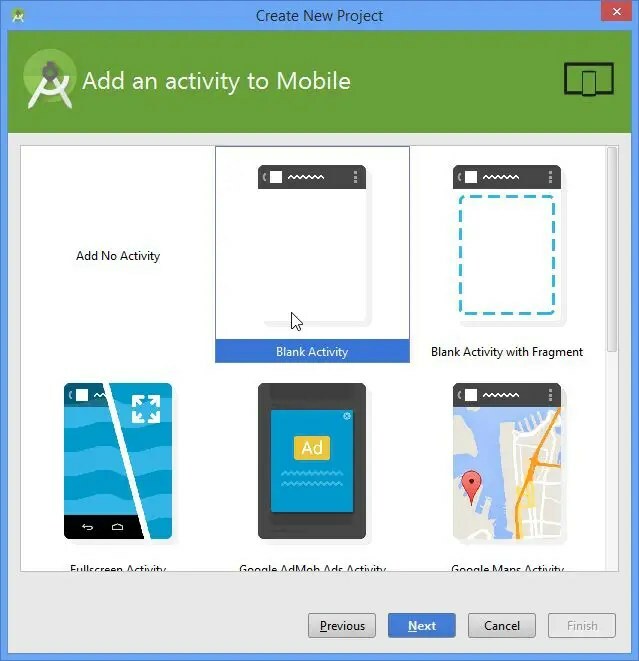 Now you’ve installed the Android Studio and Java Development kit we can start. Open Android studio and follow the screenshots. Click on file > new > new Project. 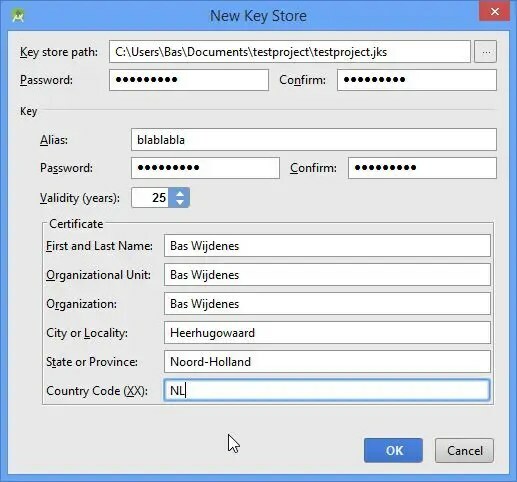 Give in an Application name, Company Domain, and Project location. Select the form factors your app will run on. The API 19: Android 4.4 (KitKat) is necessary to be able to create your app. You can pick a ‘blank Activity’. The Adsense revenue you have on your blog will also be shown in the App. Leave the ‘Customize the Activity’ the way it is. It will be easier for you when you’re doing some research. this was the easy part… now we’ve got some coding to do! 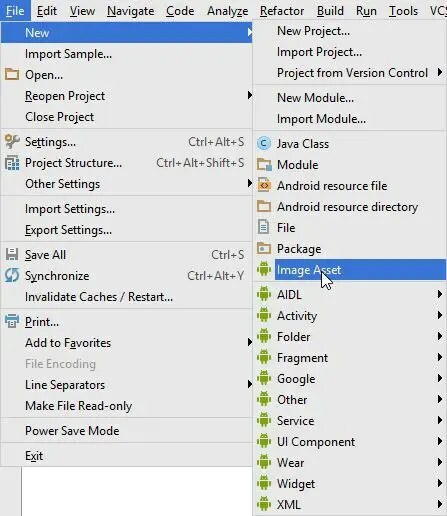 At the left of android studio you’ve got the content of your app. src/main/java. Android Java source code. src/main/res. Resources used by the native application. src/main/res/drawable-type. Image resources used by the native application. src/main/res/layout. XML layout files that define the structure of UI components. src/main/res/values. Dimensions, strings, and other values that you might not want to hard-code in your application. src/main/AndroidManifest.xml. 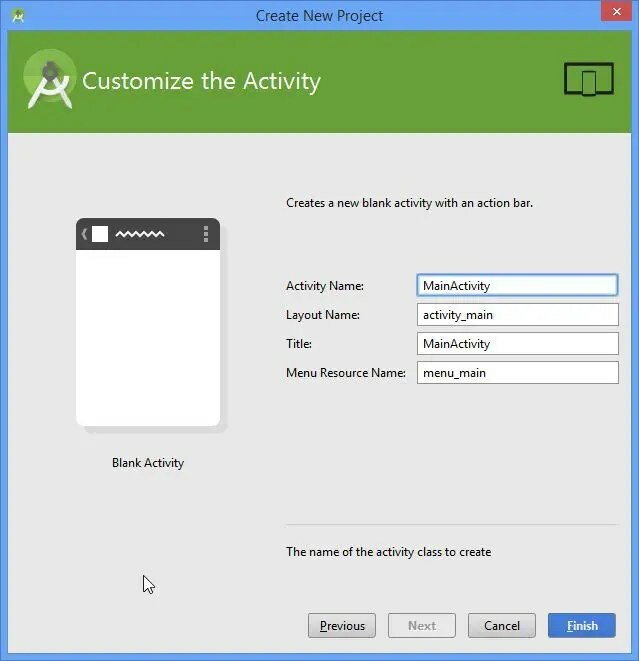 The manifest file defines what’s included in the application: activities, permissions, themes, and so on. Open the directories like I did. 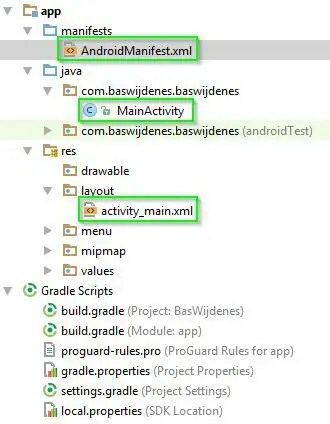 The AndroidManifest.xml, Mainactivity, and Activity_main.xml are the files we will be using. Double click the files and click Select the ‘Text’ tab at the bottom of the of the activity_main.xml editor to see the XML markup. After adding the code, you’ll see some warning messages in the margin of the editor. This is because you haven’t imported the right classes for WebView. Luckily Android Studio can help you fill in the missing classes. The easiest way to do this is click and hover over an unknown class name and wait for a popup showing a “quick fix” — in this case, adding an import statment for the WebView class. This is how it should be now; Do not copy this! it will fail because it’s a differen project! Oké we’re done with the MainActivity.java file. go to the AndroidManifest.xml. If you’re going to load data from a remote URL, your application needs permission to access the internet. This permission needs to be added in the application’s manifest file. Here we only need to add one line. The next step and last is to call the loadUrl method on the webview. Add the following line to the end of the MainActivity.java @override. If your website is using http, please scroll to the next chapter. If your website is using https with a 301 redirect the app will constantly ask you if you’d like to open the Smartphone browser. You want your app to have a fancy image, don’t you? The Asset Studio speaks for itself, Click on the 3 dots and pick an image. 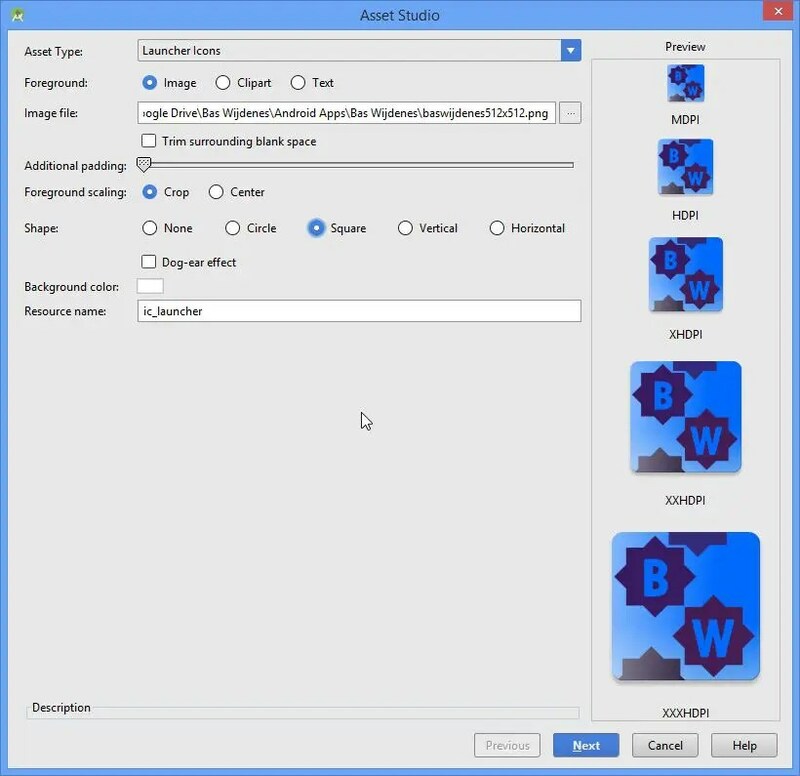 You can also play with the Additional Padding, Foreground Scaling, Shape, and background color. If you did everything I told you to do, we don’t need to run your app and test it out, but if you still like to, click on Run > Run ‘App’. If you click on ‘Create new’ first you can fill in the extra information for the ‘New Key Store’. Don’t copy mine text tho..
Give in the master password one more time. 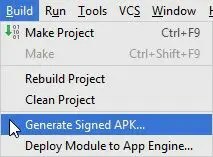 Your APK file will be generated now and a network drive will be opened up. Upload the ‘app-release.apk to the google play development. 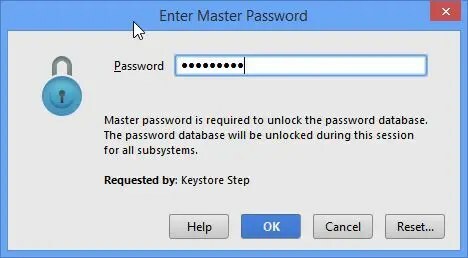 Do not lose the keystore(jks) file! You cannot update your app if you don’t have this file!! And of course I have generated an app as well find it in the Google Play Store! I ‘m new for this. Now I want to send push notification to my WebView App. Please, Can you explain like this? thank you, thank you very much dear. could you create one for IOS as well?